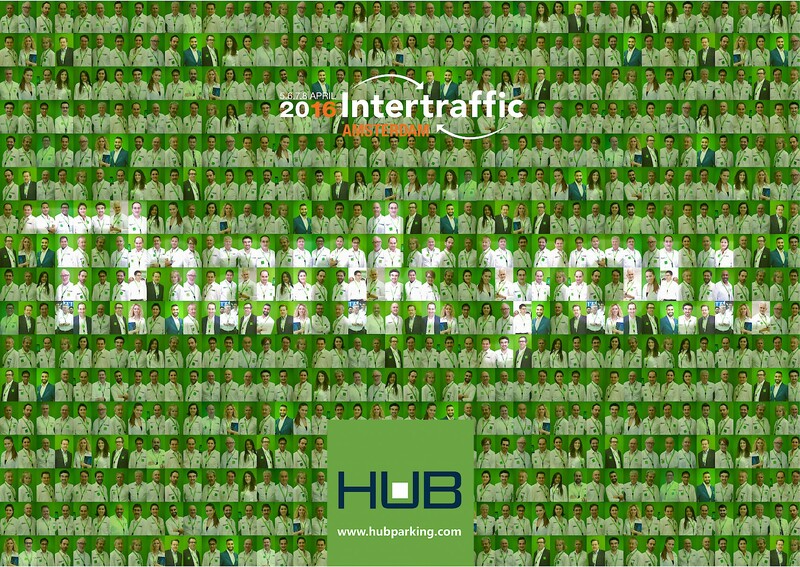 Thank you for joining us at Intertraffic 2016! Are you ready for the next wave of innovation? HUB Parking Technology will be at Intertraffic Amsterdam 2016. 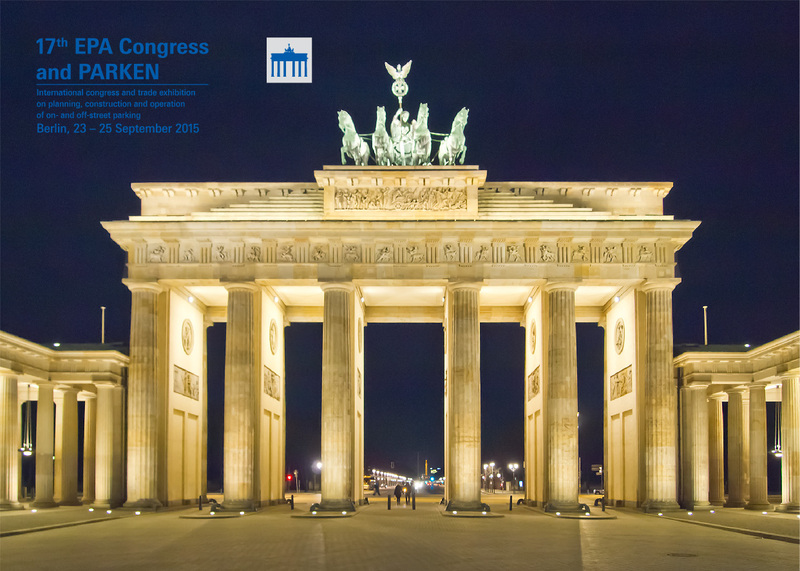 Come visit us at booth 02.204-02.208 to discover the latest additions to our range, we are looking forward to meeting you! Click on the image below to get a free ticket to enter the exhibition!